Synopsis: Sometimes the best things in life come from the unexpected. So if you lower your expectations, then you’ll never be disappointed. Sound cheesy? It is, but it's also true. Clichés come from a grain of truth…like a man with a Porsche is compensating for something, or once a cheater always a cheater—you get the idea. Sorry, I digress. I'm supposed to be telling you what this book is about. 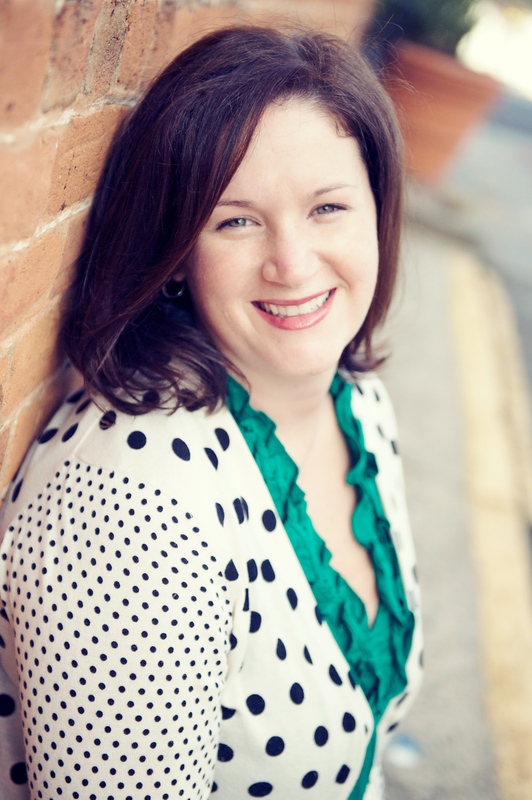 I'm Megan Walker, a lawyer at one of the hottest boutique law firms in Atlanta. I'm on the fast track to making partner and have my entire life planned out...or I did. We all know how that goes, right? Best laid plans and all that. Life just threw me a couple curveballs, so I've set out to take things into my own hands. By throwing caution to the wind and getting out of my A-type personality bubble, I'm learning more about myself than I have in my twenty-seven years. Sound like a chick flick, doesn't it? It’s not. 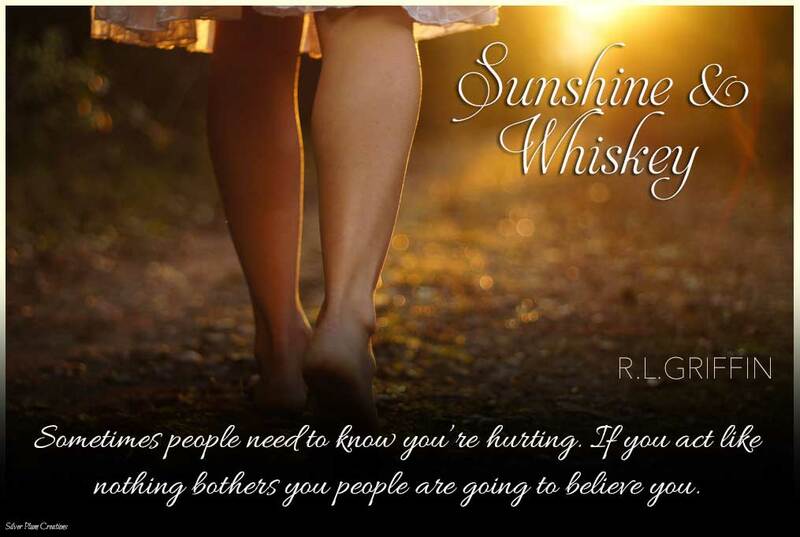 Author Bio: R.L. Griffin published her first book in 2004. After that she focused on practicing law. A few years ago she began writing the By A Thread series, which is out now. Her goal is to keep readers on their toes, whether it's the plot twist or the book itself, her books are outside any box. There is a little bit of grit in most of her books and a ton of cussing. Most books are enjoyed better with a glass of wine, or whiskey, whatever your poison may be. She lives in Atlanta with her husband, kid and dogs. She loves to travel and meet readers. 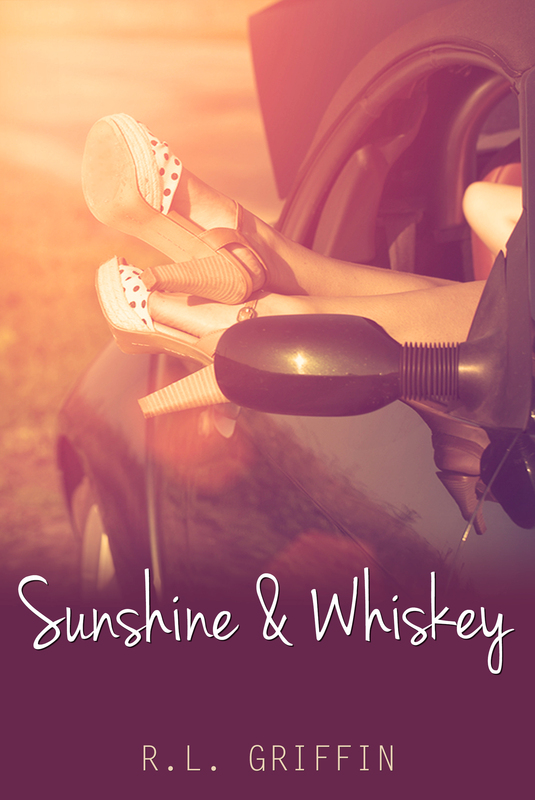 Want to take part in the Sunshine & Whiskey Release Tour to Review or Promo Post Only? 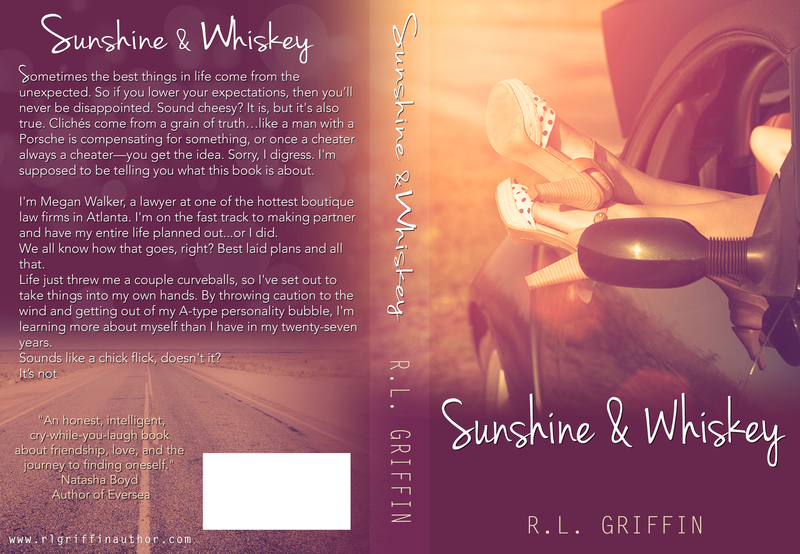 We are switching things up a bit, there will be two different tours for Sunshine & Whiskey, what this means for you is you still have the chance to receive an ARC & Participate in the tour, you just need to figure out which date works best for you to read & review. If you are interested please PICK ONE TOUR to participate in, same end goal, getting the word out of this fabulous book!